Downtown is for People (Fortune Classic, 1958) – Every week, Fortune.com publishes a favorite story from its magazine archives. Here is one we found by Jane Jacobs in which the urban activist laid out the case against modernist planners. 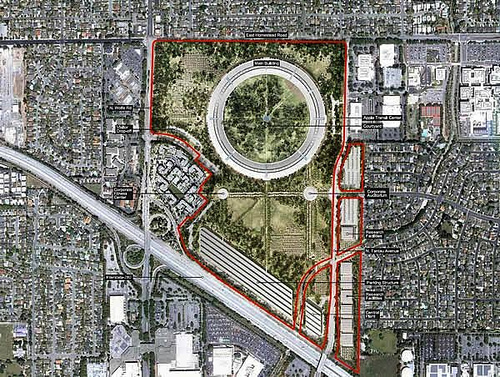 Why Apple’s New Campus Is Bad for Urban America – Read about why some urbanists like Galina Tachieva have criticized Apple’s new campus design. 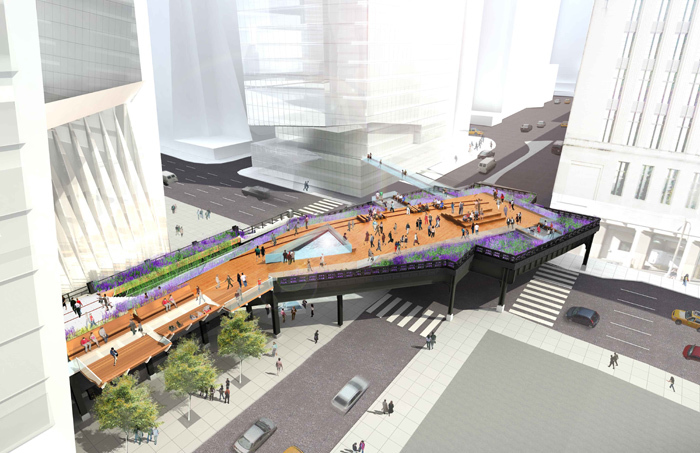 Design for the third phase of the Highline unveiled – Check out the first designs for the High Line at the Rail Yards, the third phase of the Highline project in New York, set for public opening in Spring, 2014. Barracas en el 22@ – You don’t need to know Spanish to recognize this as a testimony to the contradictions of economic progress and failed urban planning schemes–the images in this video reportage from Spanish newspaper El Periódico expose the slum pockets that have emerged over the years in Barcelona’s 22@ neighborhood, dubbed as the city’s innovation district and technology hub and hailed for its urban transformation over the past decade. Read more about it at thepolisblog. 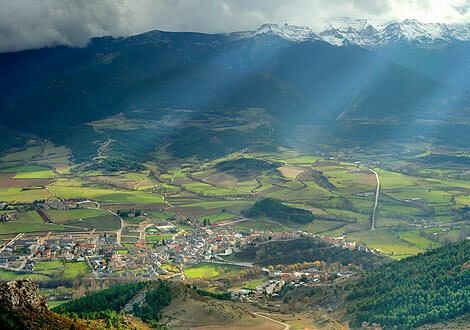 PaHisCat: Historic Landscape of Catalonia – More from our corner of the world–this time on a positive note, an interesting a pilot project on the evolution of landscape that aims to decipher and diffuse traces of the past that are visible in four different landscapes in Catalonia. It also aims to provide guidelines on territorial, patrimonial and sectoral planning.